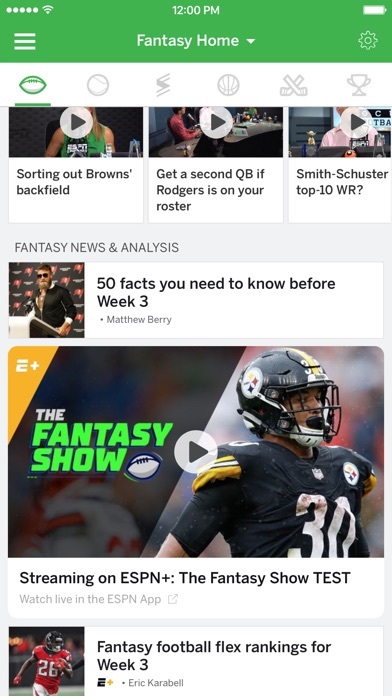 Download the ESPN Fantasy Baseball app now for FREE and get all the information you need before your draft and to manage your teams throughout the season! 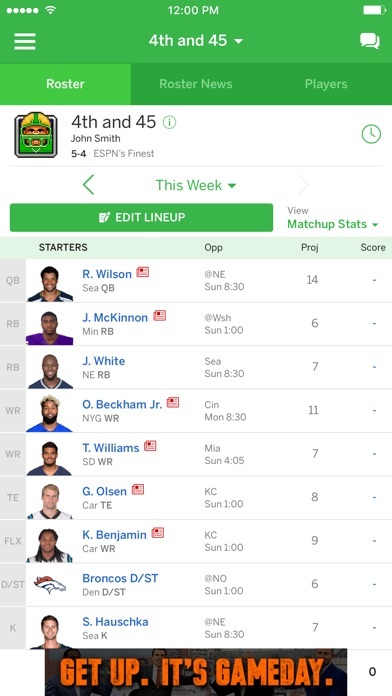 Manage multiple teams and leagues, follow your matchups in real time, add/drop/trade players, and make last second lineup changes from wherever you are. 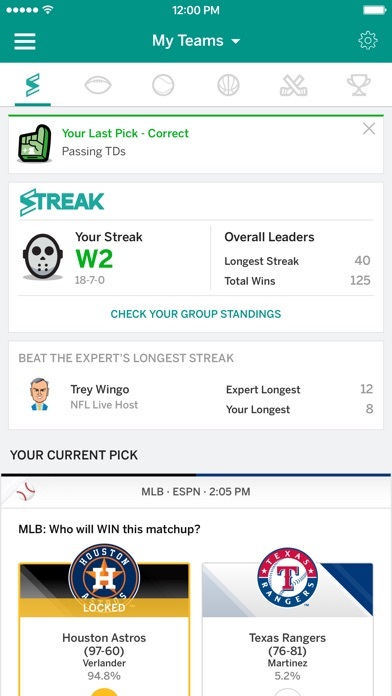 The ESPN Fantasy Baseball App will keep you connected so you never miss a step in your league. -FantasyCast Live Scoring and Stats: Real-time scoring and detailed information for all your matchups. 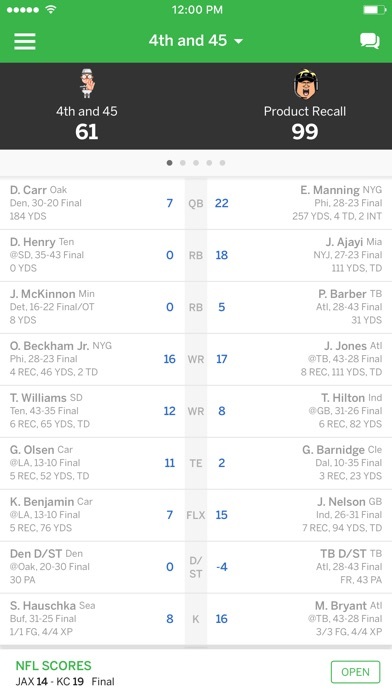 -Fantasy News, Videos and Tweets from ESPN’s fantasy analysts. -Personalized Push Notifications will alert you when you have a player headed to the DL or an eligible player on the bench. -Exclusive video and breaking news from ESPN experts including Matthew Berry, Eric Karabell and Christopher Harris. -Spring Training Notes, Rookie Reports, Breakout Candidates and advice from the best fantasy experts in the industry. 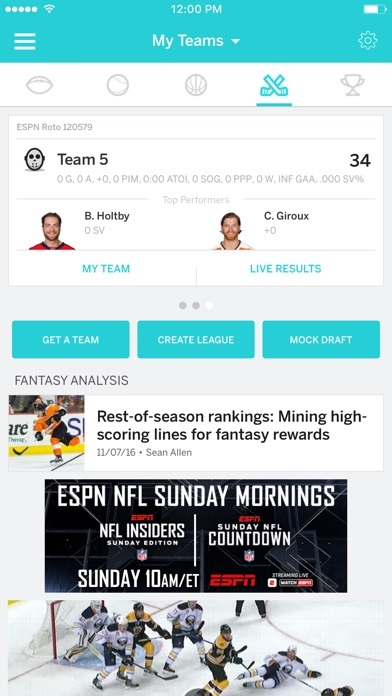 Download now because there’s no better time to check on your fantasy teams than anytime you please. NOTE: You must have an ESPN Fantasy Baseball team to use this app. This app will only manage your 2013 teams. Past and future teams are not supported.